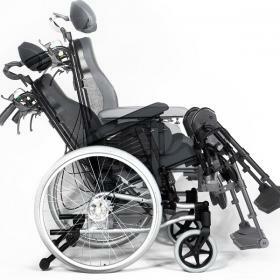 Do you have any quadriplegic equipment that you want to donate or sell to the MND Association? Item Description: A Quickie F55 Motorized Wheelchair, with motorized reclining facility. Avery expensive and at the time, top of the range Quickie Wheelchair. A Panda Mark III motorized Wheelchair, a bit on the old side, but perfectly functional. Designed for extra heavy persons. An Oxygen Concentrator unit-Respironics Everflo. BIPAP- Also Respironics. 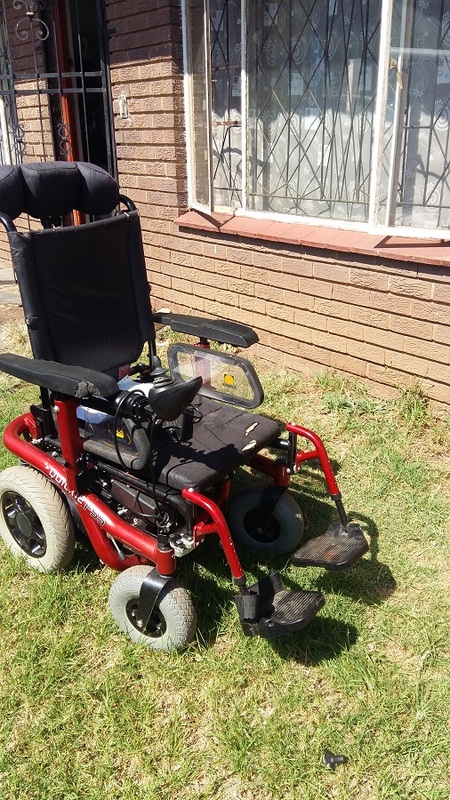 Manual Wheelchair, Quickie RXS-lightweight, 16". 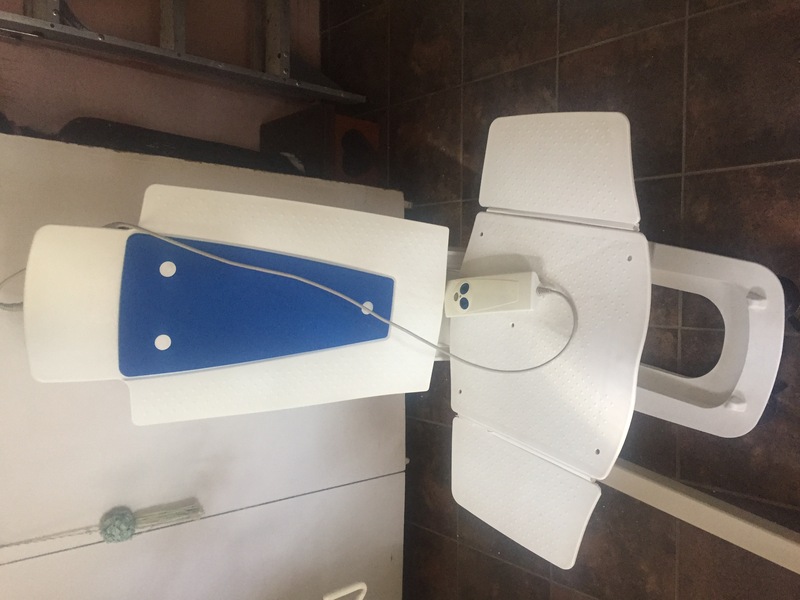 Item Description: Posture Wheelchair, used 3-4 times. brand new. The Breezy RelaX2 is a positioning and tilt-in-space wheelchair which is durable, modern looking and comfortable. It offers adjustable seat height and depth, back height, length adjustable armpads and infinite recline and tilt. The RelaX2 can be adjusted and fitted to suit a wide range of clients. It is designed for a variety of positioning needs. 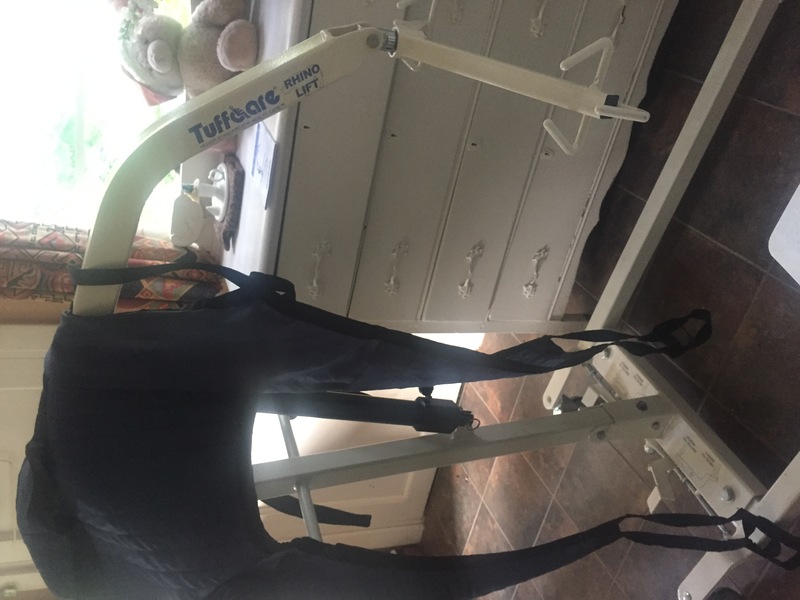 The tilt-in-space can assist with feeding and respiratory function, reduce pressure beneath the pelvis and improve alignment by holding the head upright and looking forward.